The Federal Trade Commission of the United States will be holding a public workshop to deal with the growing issue of loot boxes. Industry professionals, government officials and other interested parties are set to attend. 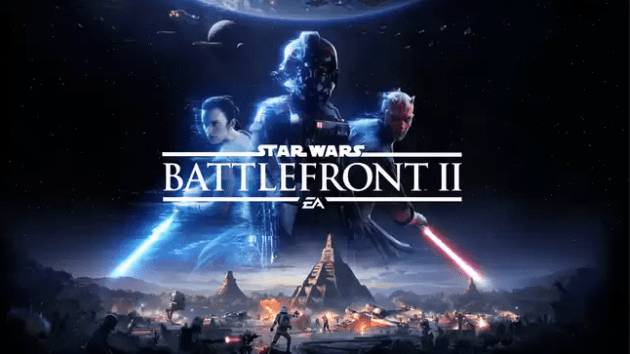 While loot boxes have existed for a while now it wasn’t until EA Games controversial decision to tie the boxes to player progression in their online multiplayer game Battlefront 2 that the FTC decided to take a look at the issue. Several nations have already taken steps to crack down on these types of predatory business practices. 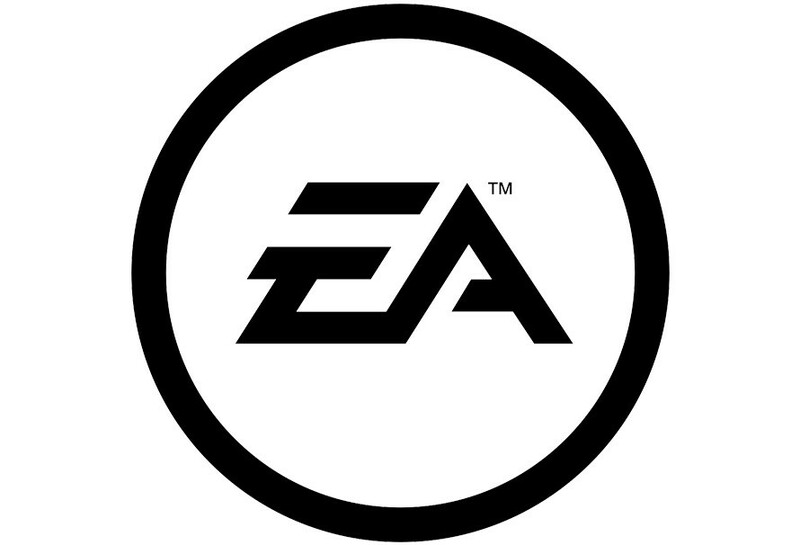 The workshop is set to include discussions on in-game transactions, including loot boxes and their role in the market place. They’ll also be discussing consumer behavior, specifically those of children and adolescents regarding video game transactions. Other included discussions will cover consumer education regarding loot boxes as well. 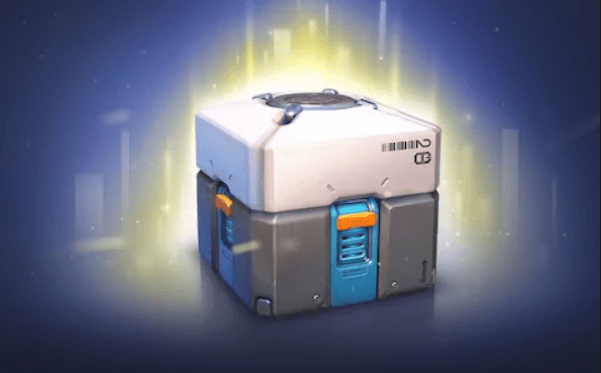 Loot boxes are becoming an important source of income for companies, but some critics are convinced that they’re beginning to have a negative impact on the gaming experience, and are actually dangerous for children. The workshop is open to anyone and is free to attend. It will be held in the Constitution Center at 400 7th St., SW, Washington, D.C. on August 7, 2019. For those who are unable to attend, the workshop will be available to watch online. After the event concerned individuals will be able to submit their opinions on the matter either online or in writing. I strongly encourage anyone who is concerned about the future of gaming to make their opinions known. Here is a link to the event [click]. I'm Mr. E owner of the Mr. E 2099 Youtube channel. I've been a comic fan for over 10 years and a nerd all my life. Follow me on Twitter @MrE_2099! NEXT POST Next post: Joker Trailer: The Perfect Film for Incels?